Inspired by our obsession with everything pumpkin. Infused with scents of fresh pumpkin, butter, sugar, and natural essential oil and spices. This is the perfect candle to get you in the mood for Fall and celebrate all things pumpkin! Love the smell of this candle! It even has a noticeable scent when it's not lit! A very warm and inviting scented candle! Bought this as a birthday gift for my MIL. The seller went above and beyond on making this gift special for her by including wrapping and a personalized birthday card. Will definitely purchase again! Everything is certainly nice about this pumpkin delight. 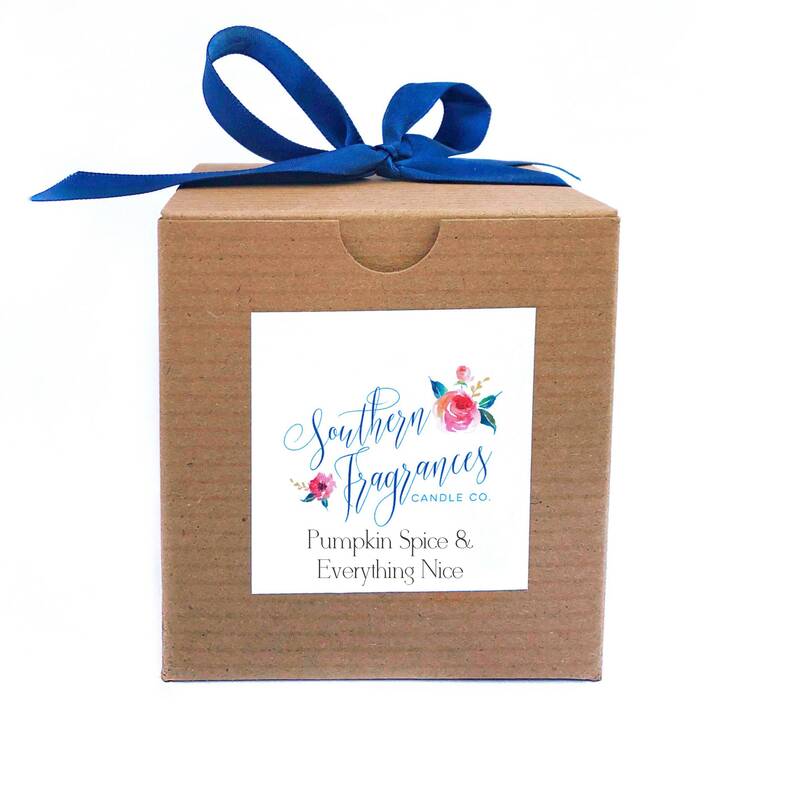 Like all of Southern Fragrance's candles, this comes beautifully wrapped. It is such a delight to buy these candles, even if they are for myself. This smell is hands down my favorite. Your room candle smell like you have been baking a pie. 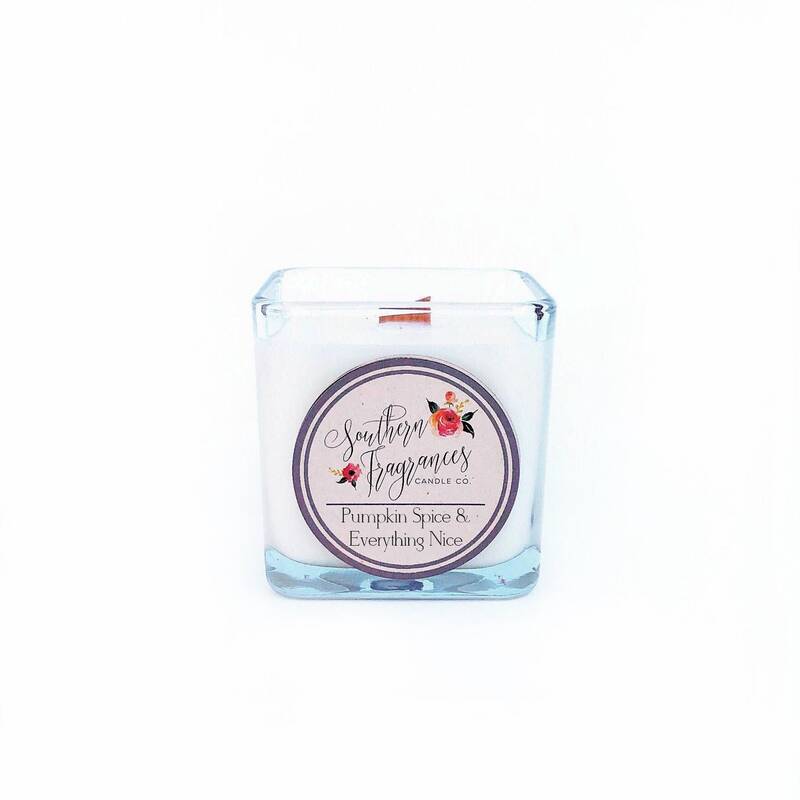 Unlike many pumpkin scented candles that entered the market during the pumpkin "fad", these candles do not skimp on the other spices, so the smell does not smell artificial. The aroma is perfect for a small area or a large area. I will never go back to artificial smelling candles again. Southern Fragrance is hands down a business I would want to deal with time and time again. They are personable and make a quality product.